Quick places to visit in London in under an hour! But fear not! Bob is here with some lunchtime inspiration for doing something different during your hour of freedom. Let’s not waste a single minute of exploring time! If you think your day has been a pain in the neck, then spare a thought for the patients who endured operations without anaesthetic or antiseptic in this (now abandoned) operating theatre in the roof of St Thomas’ Church, next to The Shard. The theatre was once part of St Thomas’ Hospital and was built so that operations didn’t have to be carried out on the ward. 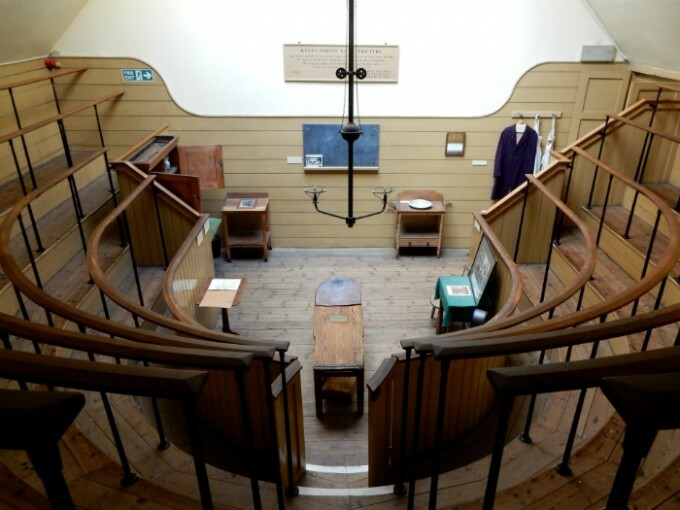 The space is now the oldest operating theatre in Europe, with a fascinating museum and herb garret attached in the adjoining 19th-century rooms. 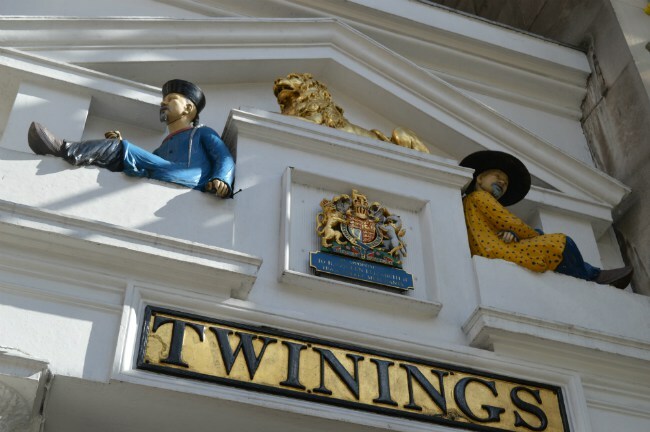 This 300-year-old tea house opposite the law courts was originally Twining’s first store and is now a combination of small-but-perfectly-formed museum (about Twinings’ history) and beautiful tea shop, selling rows and rows of all types of tea and offering tastings too. Your author recommends the orange and cinnamon redbush blend. A graveyard might seem like a strange place to relax, but this 1.6 hectares of green space is an ‘oasis of calm’ just north of one of the busiest parts of the City. Give Henry VIII’s bloated figure a wave (the only public statue of him in London) on the way to this little museum at St Bart’s Hospital. 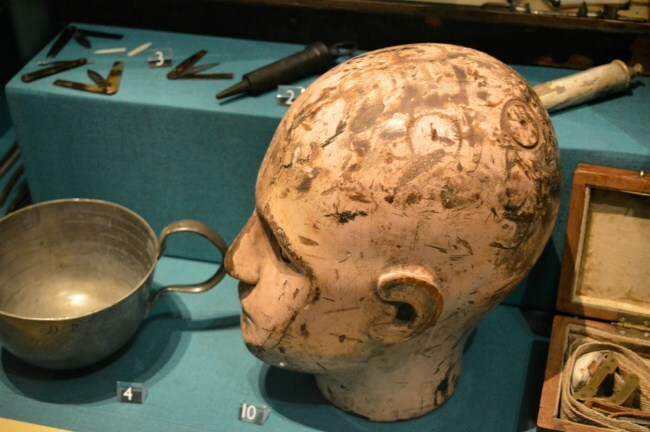 It’s full of interesting little bits like the teaching head above (the markings suggest it was used as a football!) and is free to get in. While you’re there, make sure you go in the back to The Hogarth Staircase, which is just beautiful. 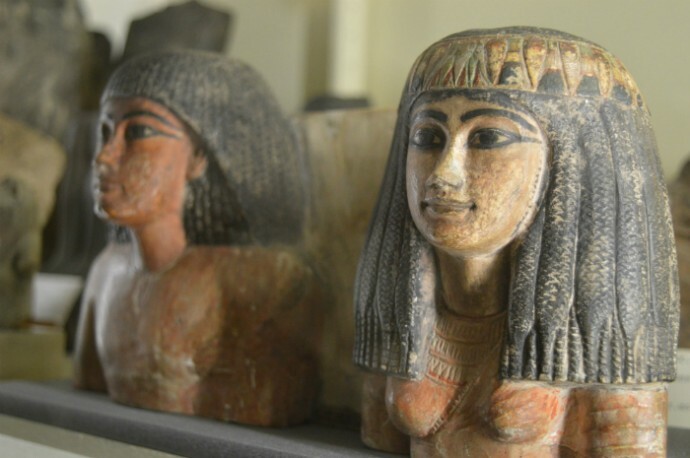 There are over 8,000 objects on display at this museum in the heart of University College London, and a staggering 72,000 in their collection, which makes it a brilliant (and quieter) alternative to the British Museum if ever we saw one. Look out for the 4,000-year-old dress and a human scalp that was preserved by a wig. Not for the squeamish, but if jarred animal and human specimens won’t help you forget about Dave from Accounts, what will? 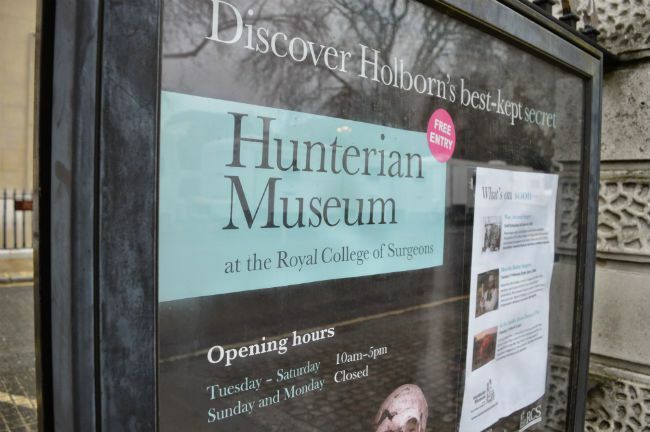 The Hunterian is based at the Royal College of Surgeons; on offer is the skeleton of the 7ft 7ins ‘Irish Giant’, human brains and a plaster cast of Isaac Newton’s death mask. 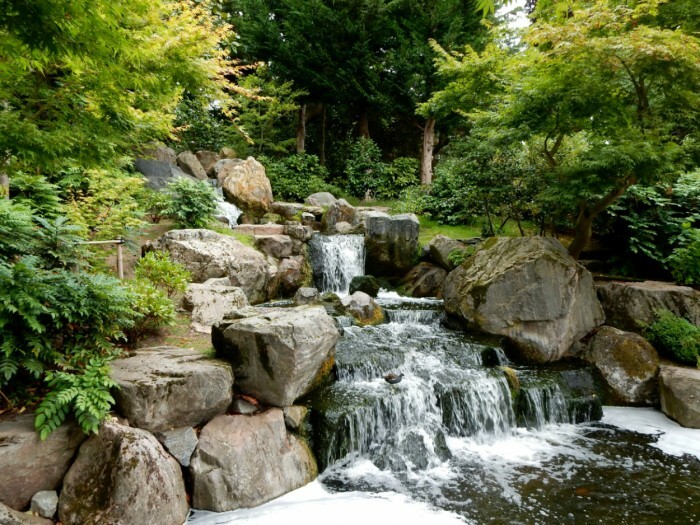 This little corner of Holland Park is popular with lunch-timers, and it’s not hard to see why: just a few minutes watching the waterfall is enough to recharge your batteries ready for the afternoon ahead. 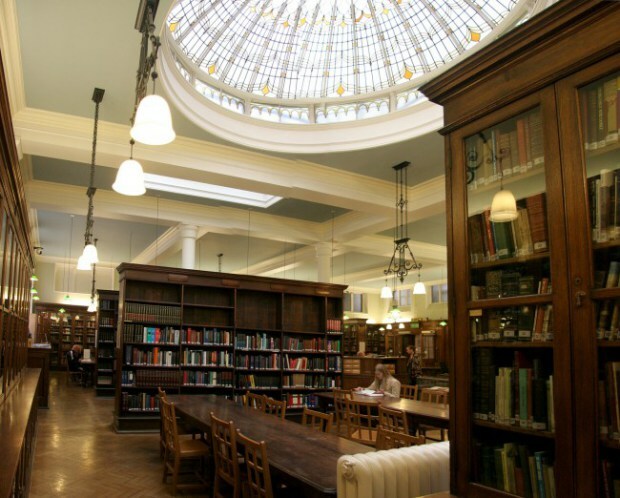 We featured this library on our round-up of London’s unusual libraries, but it’s also good for just having a snoop about as although the collections on London history, freethought and humanism, LGBT history and many more subjects are behind closed doors, you can still have fun nosing at all the titles, and request access if you’re really keen. Hello! We’re Thinking Bob. We host over 60 socials a month that will help you meet new people you click with.